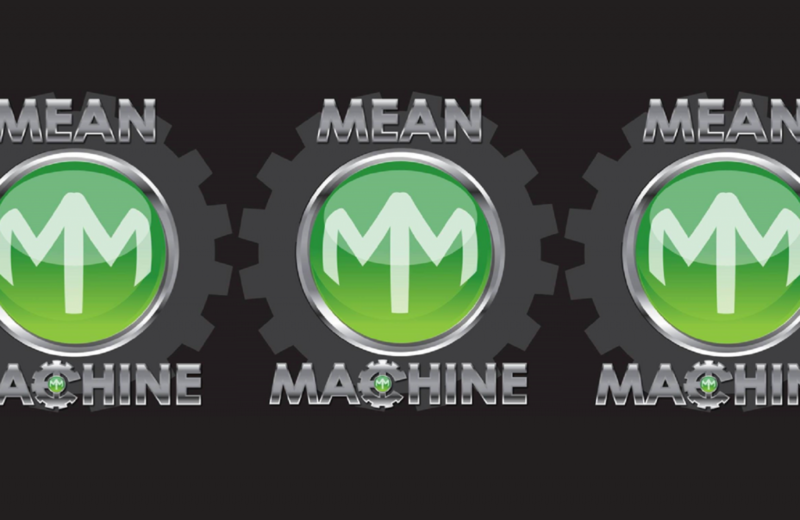 Mean Machine is widely known as the Tri-State area’s most “over the top” party rock cover band! Best described as explosive, alive and exciting, they deliver an interactive live performance second to none. With big guitars, hard-hitting drums, and boundless energy they create a true party vibe in every club. Their live show has caught the attention of both the staff and patrons of live music venues in the New England area & way beyond. 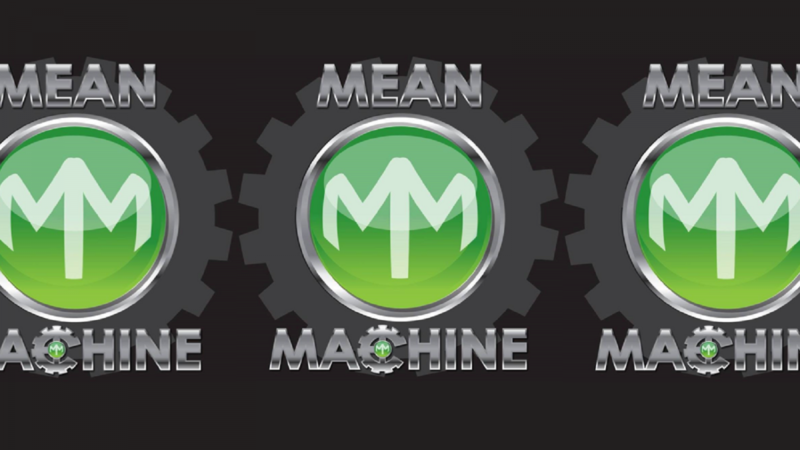 Find out what the buzz is about; make a date with Mean Machine!! !